As we enter into the new season of winter with all of the holidays, parties, unhealthy foods, sleep-less nights, and crowded inside conditions, we realize that this is also the season for catching illnesses and getting sick. While we may think that we can get beyond the season without ruining our diet or our health, even the die-hard raw vegans will likely celebrate by making more nut-based recipes and other “treats” that will introduce more fructose and fat into their bodies than normal. While we cannot change the cold temperatures and the germs that the family gatherings bring, we can begin the season with a true attempt at keeping the liver cleansed so it can withstand a little more work as you go through the holiday season. 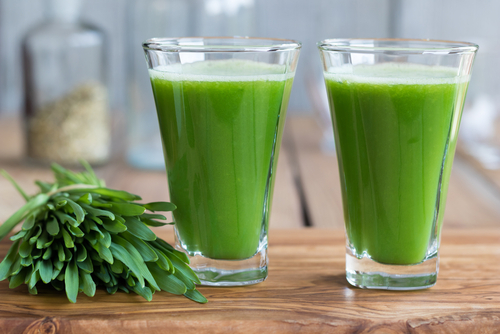 Try to begin to eat from this list of foods that naturally cleanse the liver every day. If you can maintain some balance with these foods and retain some control over your stress, you will likely have a chance at enduring the holidays without getting sick or creating a toxic liver overload. The Liver Needs Attention—Every Day! 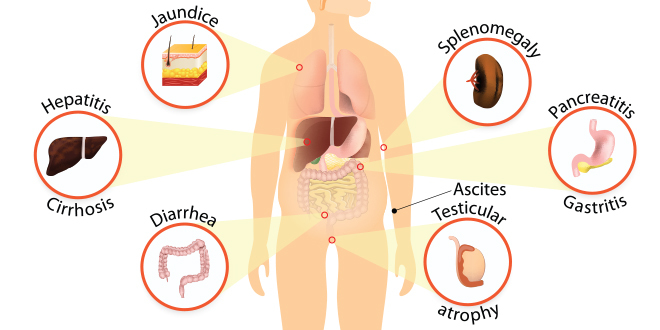 The liver performs so many vital functions, and as a result it is very prone to disease. Yes. Odd as it may seem, all those odorous vegetables like garlic and onion are great for liver health. The sulfur in them, responsible for that distinctive smell, helps stimulate liver enzyme production. Your liver needs these enzymes to eliminate toxins from your body.6 Garlic also holds high amounts of allicin and selenium, two natural compounds that also aid in liver cleansing. Leafy Greens are extremely high in plant chlorophylls that absorb environmental toxins, increase bile production, and neutralize heavy metals, chemicals, and pesticides, which lowers the burden on the liver. Raw spinach is also a major source of glutathione, triggering the toxin cleansing enzymes of the liver. Eating broccoli and cauliflower will increase production of glucosinolate in your system, which helps flush out carcinogens and other toxins.4 Brussels sprouts are high in sulfur and glucosinolate, which forces the liver to release enzymes that block damage from environmental or dietary toxins. 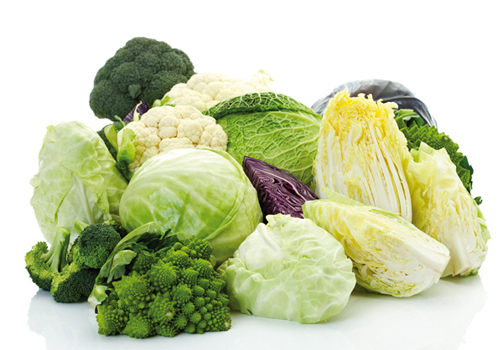 The isothiocyanates (ITCs) made from cabbage’s glucosinolates provides liver detoxifying enzymes that help flush out toxins as well. Carrots are rich in Glutathione, a protein that helps detoxify the liver. 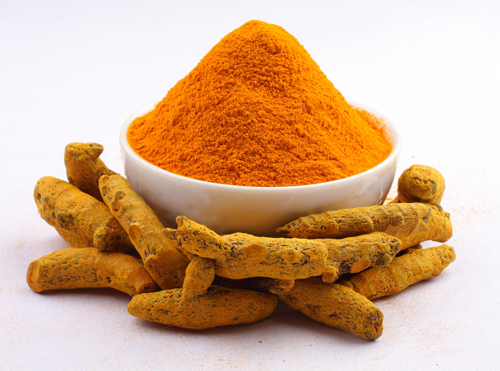 Both are extremely high in plant-flavonoids and beta-carotene. 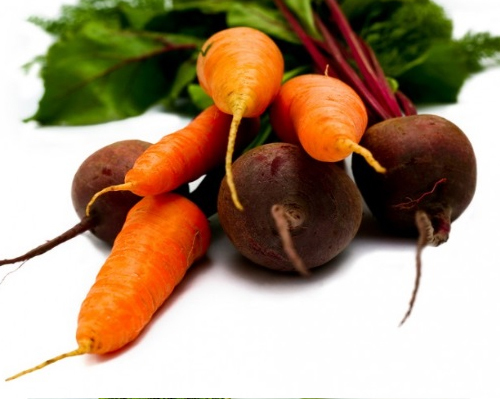 Eating beets and carrots can help stimulate and improve overall liver function. 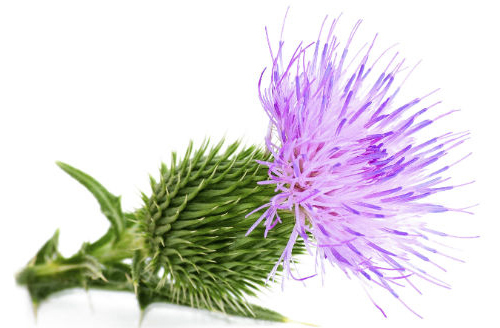 A natural herbal remedy, the milk thistle can be enjoyed in an herbal tea that’s great for your liver. Some fans of the ingredient also use it in smoothies and salads. Silymarin, an antioxidant and anti-inflammatory flavonoid in the seeds, is also hepatoprotective. It can offer protection not just from toxins in your diet, but also from drugs like Tylenol that cause damage to the liver when taken in high doses. Research suggests it may even help rejuvenate and repair your liver by aiding the growth of new cells. Whether or not it is the holidays, our bodies are bombarded daily with impure air, water, toxic clothing, foods and stress. 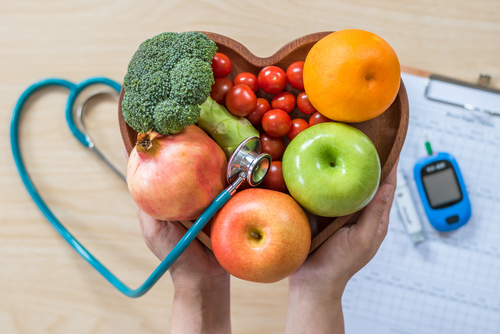 To give our liver what it needs to continue to flush out those toxins, we may just want to add more of these ten foods into our daily diet and offer our body some rich rewards that will last throughout the year. Sahebkar, Amirhossein. 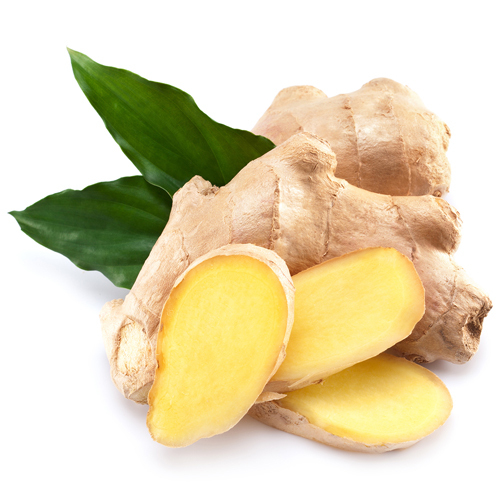 “Potential efficacy of ginger as a natural supplement for nonalcoholic fatty liver disease.” World J Gastroenterol 17, no.2 (2011): 271-272. Hatzitolios, Apostolos, Christos Savopoulos, Georgia Lazaraki, et. 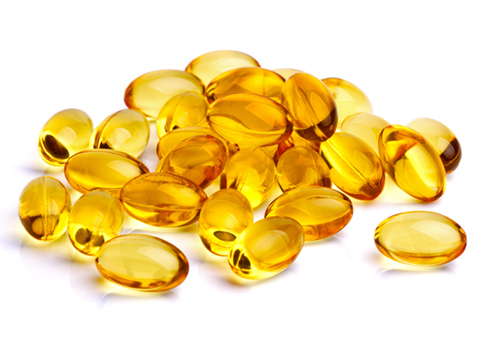 al “Efficacy of omega 3 fatty acids, atorvastin and orlistat in non-alcoholic fatty liver disease with dyslipidemia.” Indian J of Gastroenterology 23 (2004) 131-134. Hodges, Romilly E. and Deanna M. Minich. “ Modulation of metabolic detoxification pathways using food and food-derived components: a scientific review with clinical application.” Journal of Nutrition and Metabolism 2015. Krajka-Kuzniak, Violetta, et. al. “Beetroot juice protects against N-nitrosodiethylamine-induced liver injury in rats.” Food and chemical toxicology 50, no. 6 (2012): 2027-2033. Asai, Akira, and Teruo Miyazawa. “Dietary curcuminoids prevent high-fat diet-induced lipid accumulation in rat liver and epididymal adipose tissue.” The Journal of Nutrition 131, no. 11 (2001) 2932-2935. 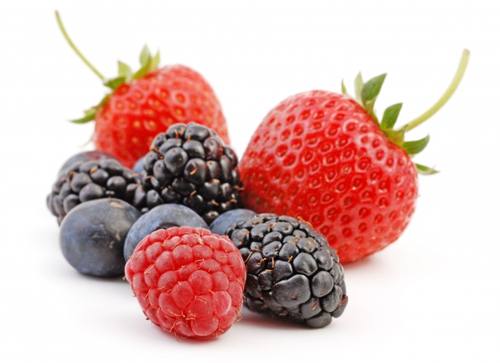 Heyman, Lovisa, et.al “Evaluation of beneficial metabolic effects of berries in high-fat fed C57Bl/6J mice.” Journal of Nutrition and Metabolism. 2014. Thank you so very much for the very informative and well-written article! Thank you for this information,what about coffee enema is it also okay to cleanse the the liver? Thanks for this great article! 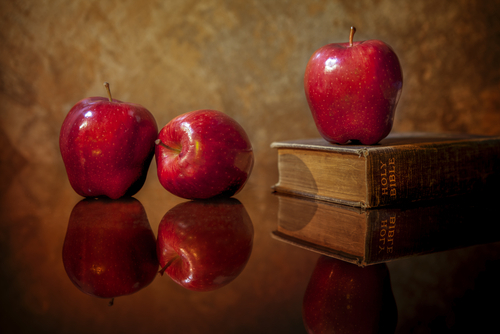 It’s good to know what foods to include in our diet to help with our liver health. I did not know that carrots and raw spinach are sources of glutathione. 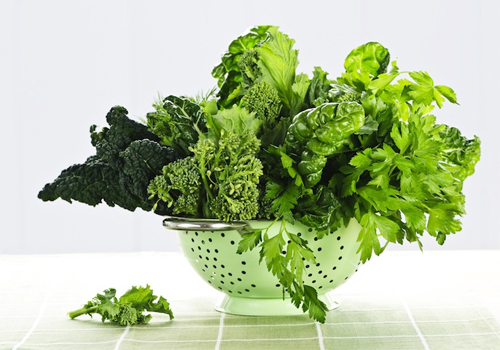 It is a great reminder of how nutritious and detoxifying the leafy green vegetables are – chlorophylls absorb environmental toxins, increase bile production, and neutralize heavy metals, chemicals, and pesticides, which lowers the burden on the liver. The liver is certainly overburdened in our modern toxic society. Thank you for this information. Some of these foods I do eat and some of the supplements I use from HA. 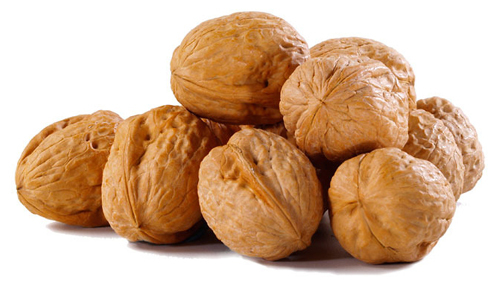 I did not realize that Walnuts are a good source of glutathione, omega-3 fatty acids, and the amino acid arginine, which supports normal liver cleansing.I love eating my berries which I know it helps with the cleanse. Again some great information. Thanks for this great article that will help us get through the approaching holiday season without causing any more stress on our bodies than necessary. It is so important to make sure our liver is functioning as well as possible because of the vital role it plays in helping our bodies detox. I had heard about some of the foods that could be beneficial, but was actually surprised by the ginger and the berries. Thanks for the tips!